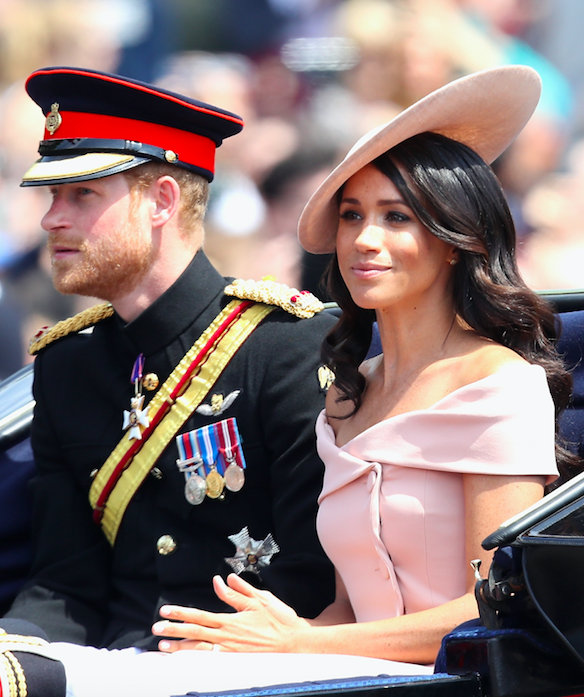 Meghan Markle Just Revealed Prince Harry Is "The Best Husband Ever"
In case you missed it – although I have no idea how that would have been possible – Prince Harry married Meghan Markle in a stunning ceremony last month. And Meghan has been thrown into life as a royal ever since, with her attending the Trooping of the Colour last weekend and making her first royal engagement with the Queen yesterday. But the question on everyone's lips is how Meghan is finding married life. Well, during her outing yesterday Meghan revealed that her new life with Harry has been "wonderful" so far. In a video obtained by the MailOnline, Meghan can be seen speaking to fans. When she was asked how she's finding married life, Meghan replied: "It is wonderful. I'm really enjoying it. He's the best husband ever." 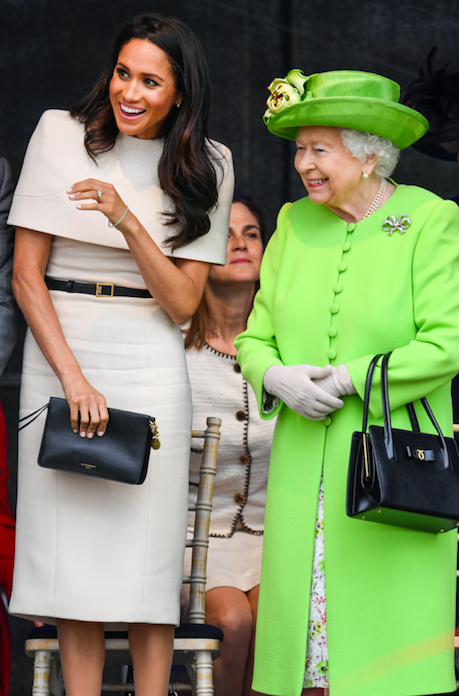 And when the same onlooker told Meghan to give Prince Harry her love and to look after him, the new Duchess responded: "I will do. That means an awful lot to us."